From the Caribbean to the Mediterranean and the Atlantic in between (literally! 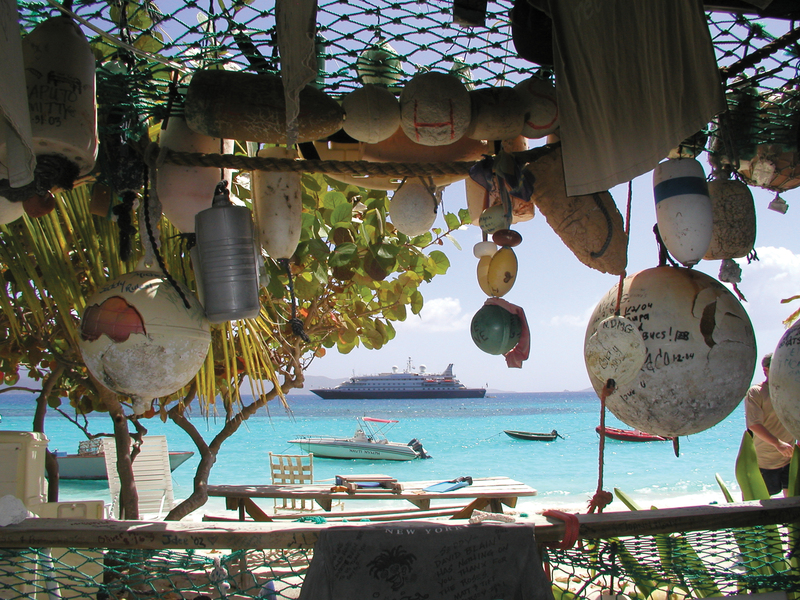 ), SeaDream Yacht Club offers itineraries that aren’t your typical cruise. Thanks to their small ships – or shall we say yachts! – SeaDream can dock at small islands and ports that large ships couldn’t even dream of visiting. Think of it less as cruising and more of yachting! We’ve rounded up five SeaDream Yacht Club cruises we love. Picture this: you spend a day exploring Santorini, climbing the stairs and enjoying that warm Mediterranean sun. And then you slip off to your yacht for a swim in the ocean, a ride on your jet ski, and all with the backdrop of the gorgeous Santorini harbor! Sounds like an amazing experience – if only you had a private yacht… Good news! 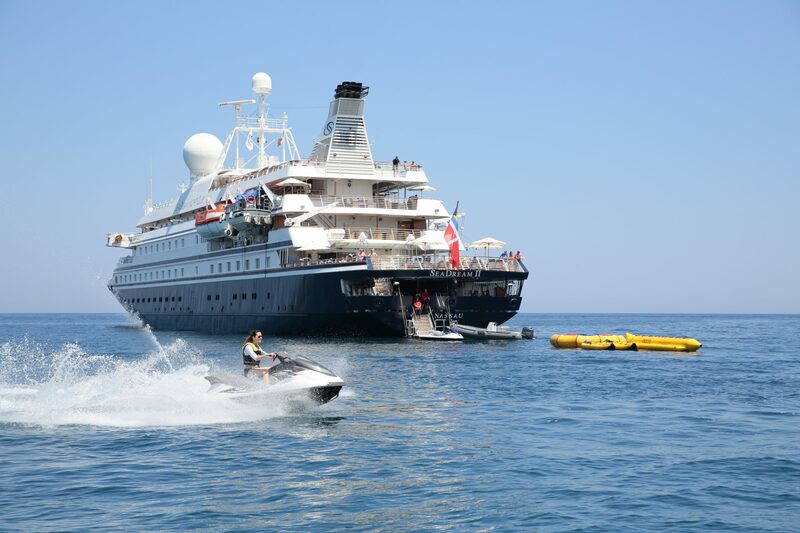 With SeaDream, you can have your Mama Mia worthy Greek Island adventure. 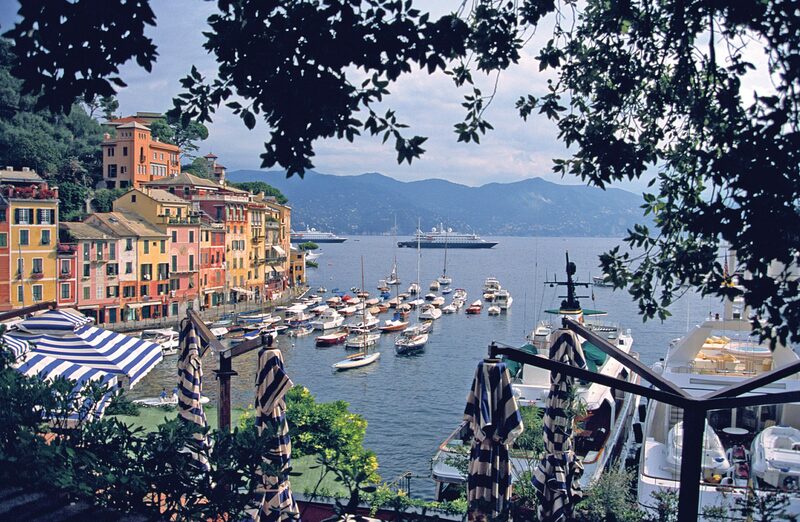 SeaDream has several itineraries that take you from island to island in the Mediterranean – no yacht? No problem! You’re probably thinking to yourself, “A cruise? To the Caribbean? Now why is this on the list?” But with SeaDream it is not your ordinary Caribbean voyage. In the Virgin Islands, you don’t just dock in St. Thomas with thousands of other cruisers – you visit small ports like Cruz Bay in St. John or North Sound Virgin Gorda in the BVIs. And beyond that, you can sail to Barbados, St. Barts, Anguilla, Nevis, and other beautiful islands. Its island hopping made easy! With stunning views, delicious cuisine, and charming towns, what’s not to love about the Amalfi Coast of Italy? Well…perhaps the crowds and sky-high prices (especially if you don’t plan well in advance) during peak season. But with SeaDream you can experience all the destination has to offer – plus other spots like Corsica – during a 7-day adventure. You don’t have to worry about getting from town to town or any other logistics and can simply enjoy this beautiful area of the world! Portugal and Spain have so much to offer, and one of those things is the beautiful coast. 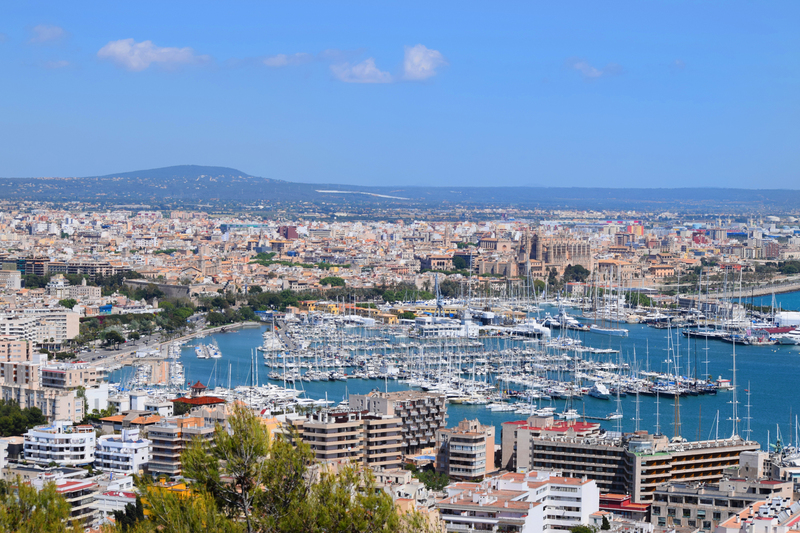 Venture from Lisbon to Malaga, stopping at ports like Gibraltar, Cadiz, and Portimao. You’ll be docking alongside local boats and mega yachts (not 5000+ passenger cruise ships) and can get a true sense of this delightful region of the Med. 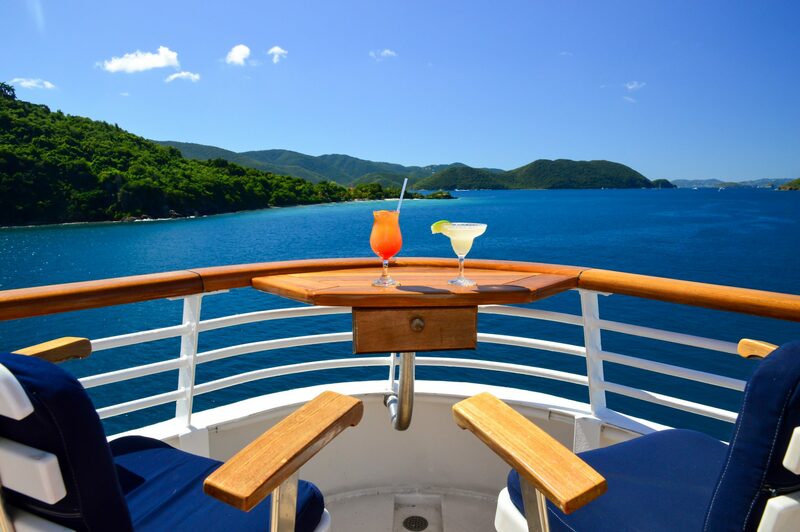 If you want a trip where you can truly relax and disconnect, SeaDream’s Transatlantic voyages are the way to go. Pamper yourself in the Thai-Certified Spa, practice your stroke with the golf simulator, stay fit in the workout room, or simply enjoy the fresh ocean air. With personalized service and gourmet cuisine, it’s easy to forget about the everyday stressors and just be. And you can begin or end your journey with a stay in the Caribbean, Portugal, or Spain so you can experience both land and sea. Click here to find an advisor and start planning your trip with SeaDream!